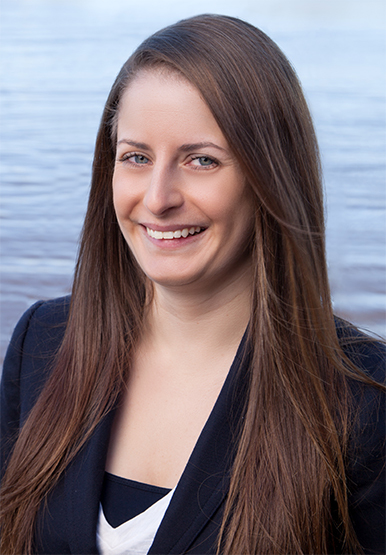 Emily is responsible for legal documentation preparation, negotiation, and review, as well as overseeing new project development and market selection. She is also responsible for the acquisition, refinance, and sale of the various projects, including obtaining financing arrangements and coordinating the loan closings for both the commercial and multi-family divisions. Emily received a Bachelor’s Degree in Business Administration from the University of North Carolina at Wilmington and a Juris Doctor Degree from Campbell University School of Law.